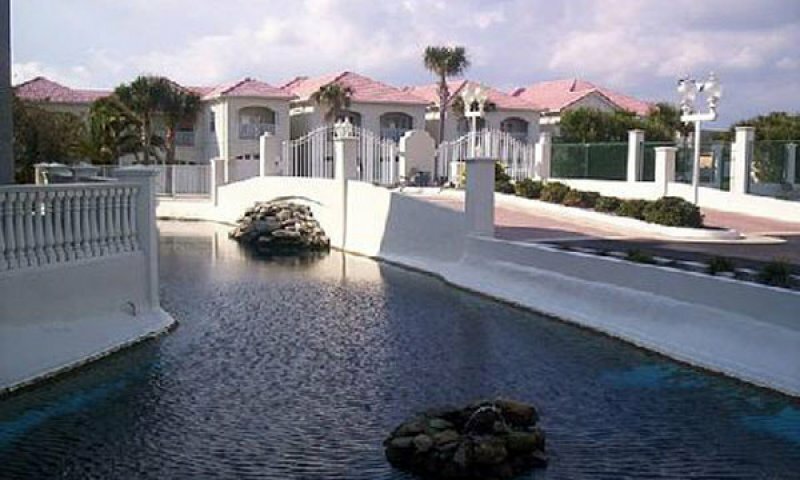 St. Augustine Beach Vacation Rentals is a premier property management company specializing in condo rentals, townhouse rentals, and cottage rentals. This company has over 14 years of experience in property management and is dedicated to providing service above and beyond their guest's expectations. They offer pet friendly accommodations for both short term rentals and long term vacation rentals. 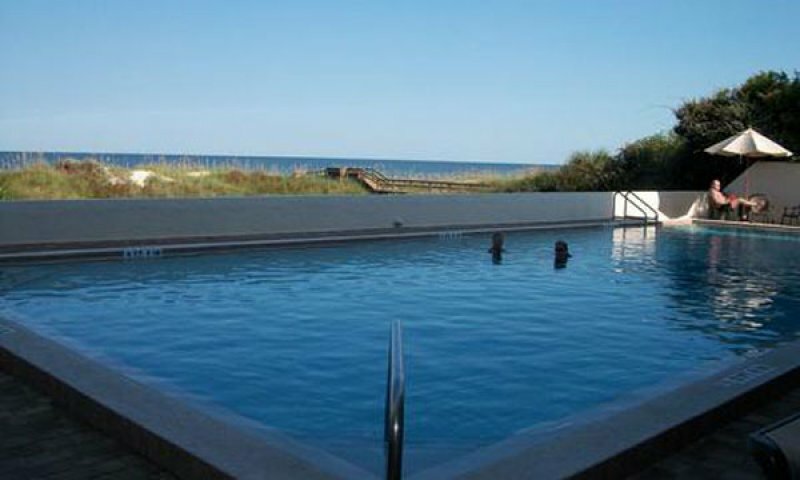 Rent for just a few days or enjoy staying for the long term in one of the exquisite St. Augustine Beach vacation rentals. 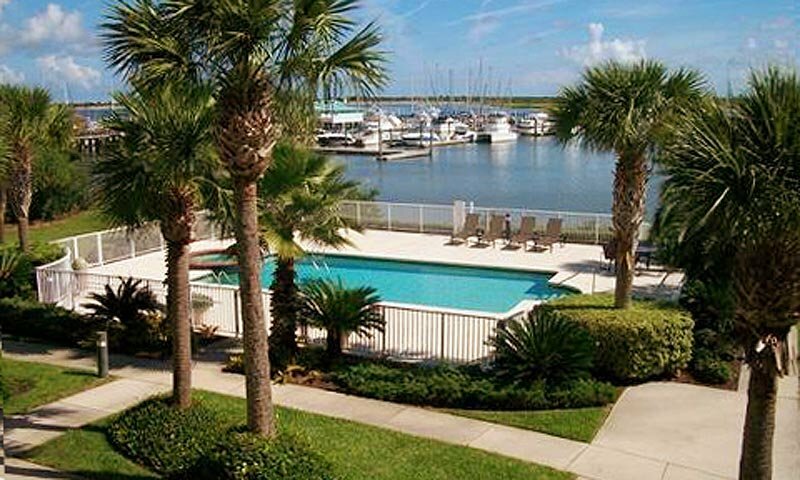 Over 24 Vacation Properties located on St. Augustine Beach just minutes from Historic Downtown. Search for properties for a family vacation, romantic getaway, or special celebration. Visit their website and view the rental properties available, with photos, full description, and pricing. Their vacation rentals are offered at daily, weekly, and monthly rates. Seasonal rates are posted on their website in each properties description page. All of their properties have fully equipped kitchens, Cable TV, DVD player, tasteful 'beachy' décor and furnishings, and linens. They provide 24 hour service with rapid response to any questions that might arise before or during your stay. Don't forget to print our exclusive coupon, and save on your Florida vacation with augustine.com your source for St. Augustine information. We stayed in Villas 106 and had a wonderful stay! The Condo is very clean and cozy! The kitchen had everything you needed and more! The master bedroom is very spacious and perfect for couples with infants as there are two very large walk in closets. We actually set up our Pak-n-Play for our baby in one of the vented closets so he could nap in a dark room. It worked out perfect!! The master bath is exceptional. We also loved having out little Sheltie with us on the trip! 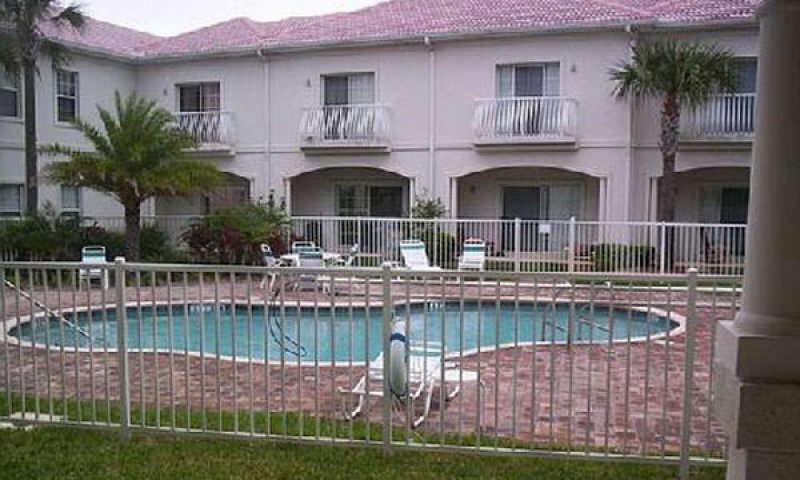 The condo is in a perfect location, very close to downtown St. Augustine but also convenient to the interstate. We drove to Orlando twice while there and visited Universal Island of Adventures. We cannot wait to return to the condo! The walk to the beach is not bad at all- maybe a 3 minute walk. We were very pleased! Our family also rented Unit 101 and we grilled out several meals, the owners were kind enough to bring us a gas tank when the one on the grill ran out. Thank you again Patty!! We ha! d a blast and can't wait to return again in the fall. My family and I really enjoyed our stay at Villas #201 this past week! The condo was gorgeous and very clean. The little touches, like the welcome note and chocolates, made us feel right at home. This is our second time renting from you guys, and the best part of working with you is your quick response any time I've contacted you with questions. Thanks for that! Looking forward to another great trip next year.